We would like to wish a heartfelt (and overdue) CONGRATULATIONS to Marci and Tim on the arrival of their sweet daughter Della Jane! 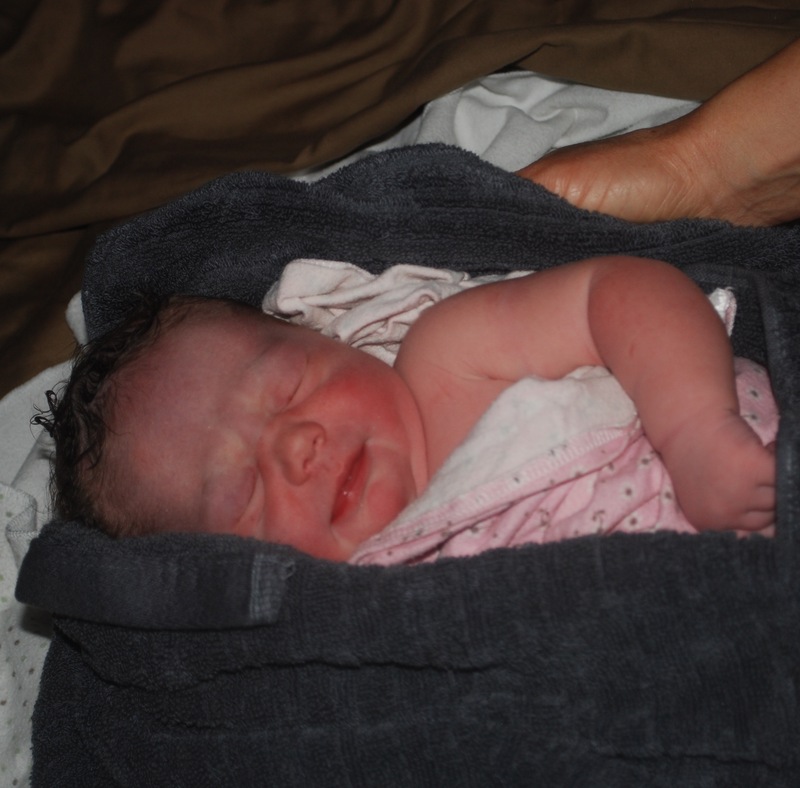 Della was born into the waiting arms of her parents on January 3rd at 5:19am. She was long awaited and a little “overdue”, but everyone was sure excited to meet this sweet girl! Marci you are such a beautiful and strong mama! You labored beautifully and birthed your daughter gently into this world, following your body with faith and trust. Tim made such a good labor support partner and held space for you and Della so well too!